Great little sticky note kit! Great for making reminder notes. Very creative sticky note pack! 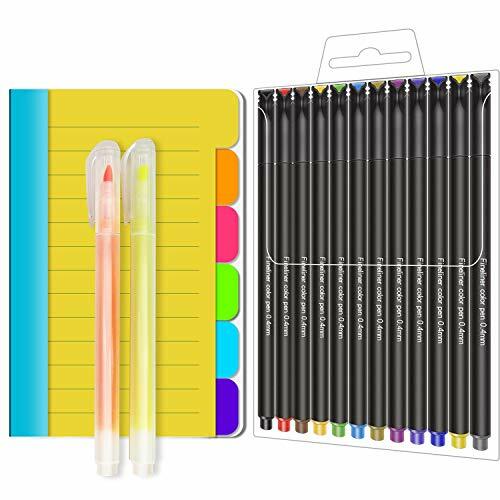 Perfect for school notes and fun too!